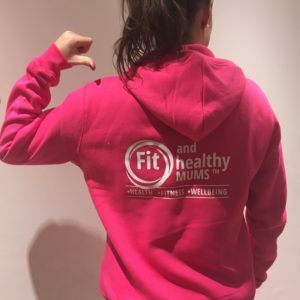 We are often asked so many questions by our prenatal clients about nutrition, exercise, pelvic floor health and what is safe and not safe to do in those early days after labour. So we have put together an all round brilliant course for prenatal women to be truly prepared for birth and trimester 4. We will touch on birth planning and ‘what to expect’ but this female only course is a really comfortable environment to ask questions and get under the skin of how to be fully prepared for labour and beyond not just physically but also in mind. - How to ‘do’ your pelvic floor properly, understand how it all works and the importance of the exercises. This is not just giving you those ‘squeeze’ exercise to do but a full 5 step programme to guide you through. These exercises are vitally important in your recovery so to perfect them now is a great idea. - The importance of rest and self care. How to relax properly and learn to ‘switch off’. This is a great introduction to our hypnobirthing course so you can try it out first! You will receive a bonus audio track to help you put this into practice at home. - 5 steps to your perfect breathing technique which will help you massively in labour and in your relaxation practice. - Pregnancy nutrition, not just about what to avoid but all the superfoods you can add into your diet to help build up the stores of those essential nutrients. We will also discuss supplements and the ‘dirty dozen’. - Key Pilates movements in a 40 minute session. 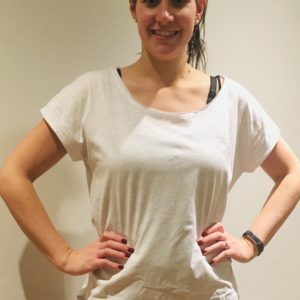 - A mobility routine to keep you active as you progress through trimester 3 when things start to feel a bit heavy. - Birth Optimisation exercises to help get baby into the best position ready for birth. This is great for anyone whose baby needs a bit of encouragement to move! - A swiss ball routine that you can use before, during and after labour to aid pelvic movement and reduce all those usual pregnancy pains. = A modern alternative to perineal massage, that is simple, easy and completely non-intrusive. - Guidelines on what is safe to do in those early days, first few weeks to help re build strength and confidence. 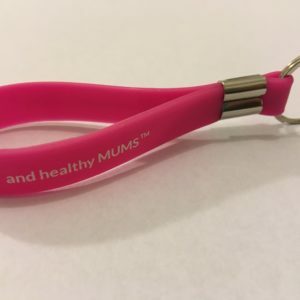 After each session you will receive electronic handouts to keep and refer back to – some ladies use our breathing, relaxation and mobility exercsies during labour and having access to these on their phone really helps. These classes are a great way to meet other pregnant women and be in an environment where no question is silly, unimportant or too personal. If it puts your mind at rest then it needs to be asked! Many of our clients combine our antenatal classes with Hypnobirthing, Fit4birth and/or Pilates so they feel truly prepared for labour and the arrival of their baby. Meet other pregnant women and be in an environment where no question is silly, unimportant or too personal. If it puts your mind at rest then it needs to be asked! 17th Sept, 5th Nov, 14th Jan and 11th March. 4 week course is £99 including all handouts and an audio track.